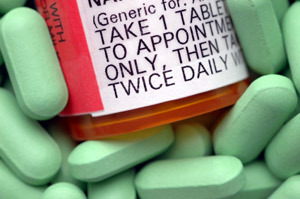 We will accept telephone or fax requests for medication refills during normal business hours. We ask that you call for your refill before you have exhausted your total supply of the medication. This will provide us with the time necessary to review your chart, obtain physician approval and call the pharmacist. We will accept telephone or fax requests for prescription refills. We do not accept email requests or requests made using the Contact form on this website.